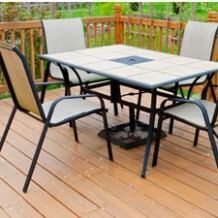 Garden Arbours are the perfect way to sit and relax in your garden. 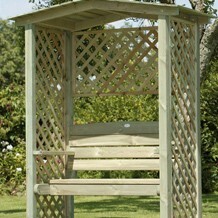 An arbour is a vertical structure in a landscape or garden that can provide shelter, or shade, and serve as an accent. 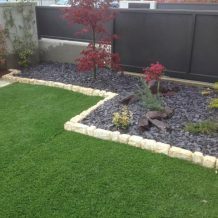 It can blend in with the landscape or separate different garden areas and direct traffic. Its walls and roof consist of open framework . 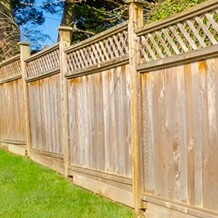 An arbour can be attached to a fence, wall, or structure or be freestanding. Arbours are usually constructed from wood or wrought iron. 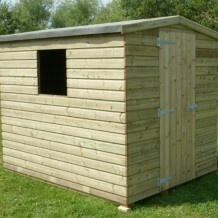 Arbours consist of four posts with a simple slatted roof (often arched, but not always). 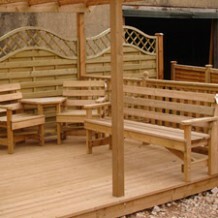 The sides of an arbour can be open or covered with lattice or trellis work for a more enclosed effect. These traditional garden features are so very ‘English country garden’ in style and would look great in all settings. The wooden arch is a great way to enhance your garden by adding a surround to the entrance of your path. 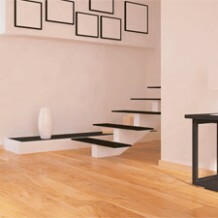 Made using pressure treated timber which helps to prevent rot and decay. All measurements and weights are approximate. 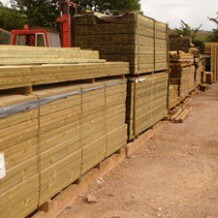 All arbours are available to order for home delivery only.